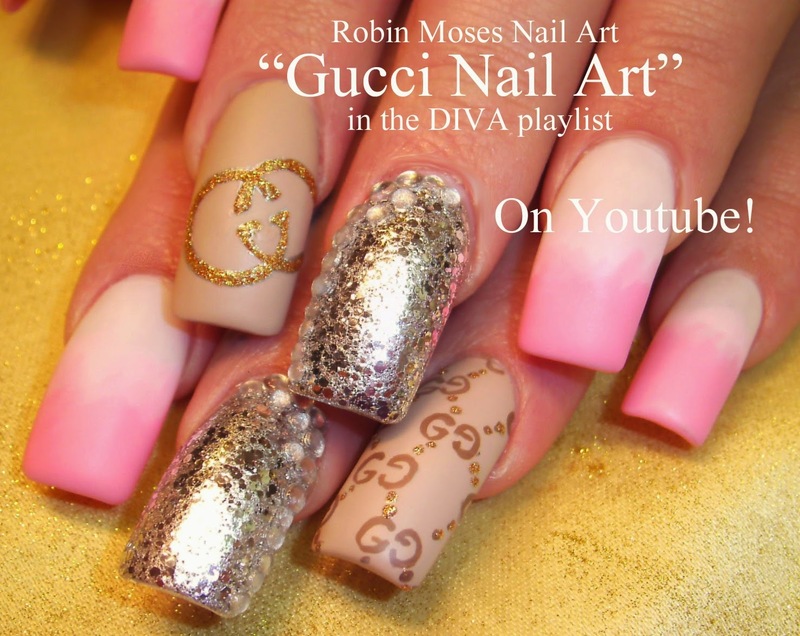 "glitter nails" "diva nails" "glitter nail art" "party nails" "fun nail art" "nail art"
Nail Art Tutorials | Hot Nail Designs | DIY Lush Party Girl Nail Art Tutorials with Bling for Beginners and up!!! 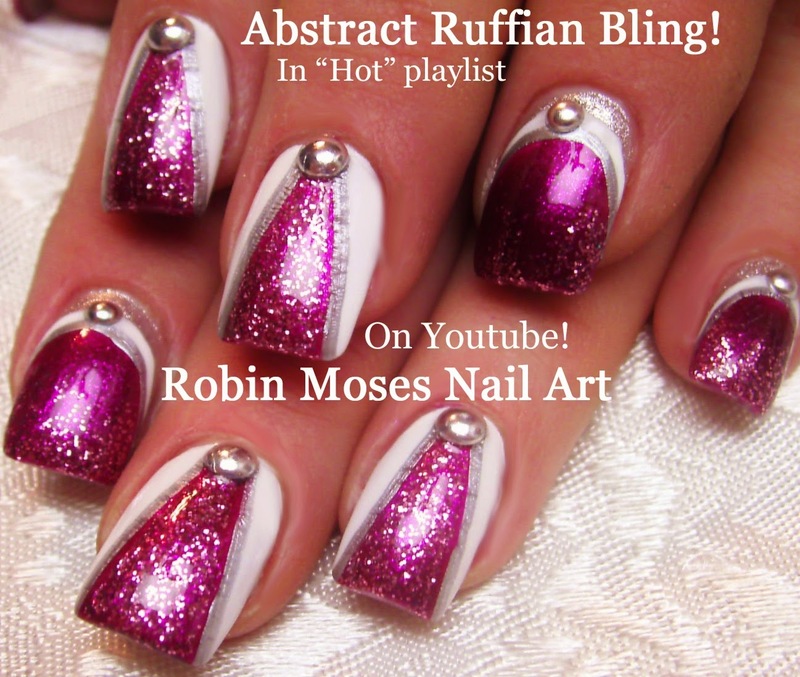 Nail Art Tutorial | DIY Abstract Glitter Nail Design | Ruffian Bling without Tools! 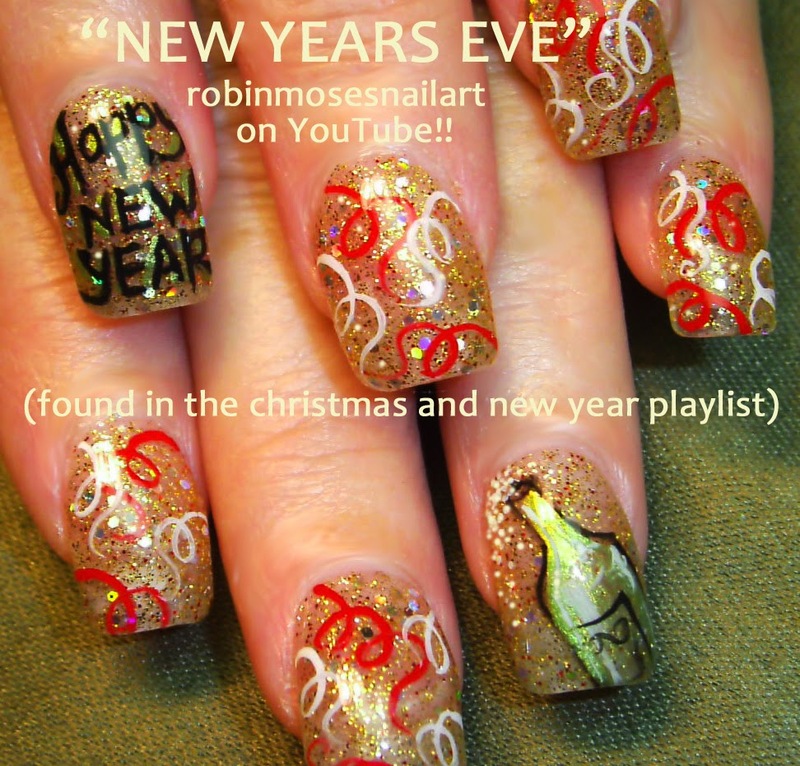 "new years nails" "nye nails" "nail art" "new years" "new year ideas" "new year clip art" "new years eve" "happy new year"
Nail Art Tutorial | DIY Easy New Years Nail Art | NYE Happy party nails! 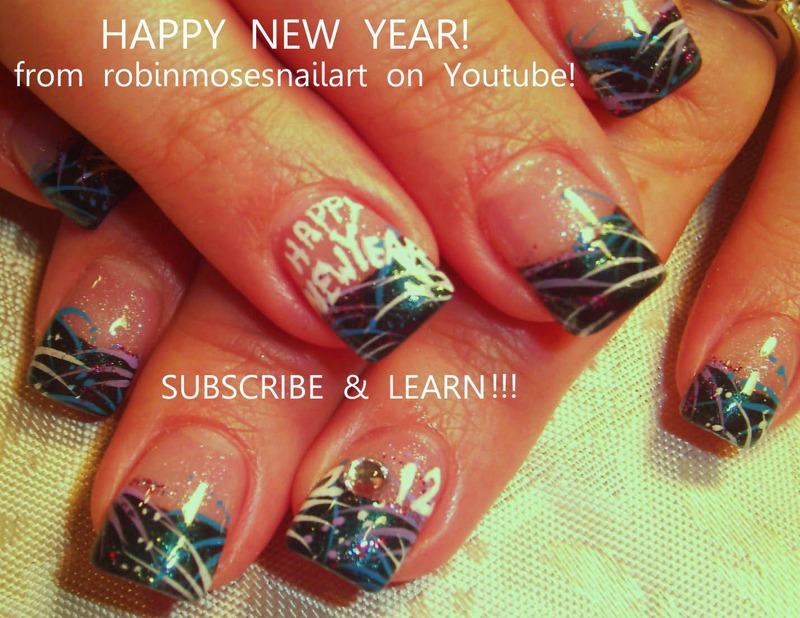 Nail Art Tutorials | New Years Eve Party Nail Art | DIY NYE Nails | Easy Holiday Nail Art for beginners and up!!! 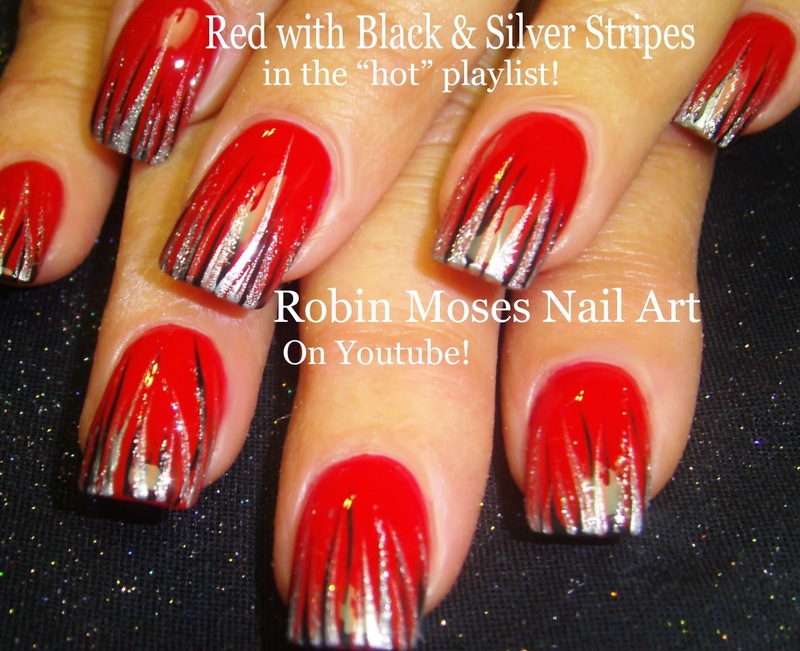 "nye nails" "new years eve nails" "hot nails" "2015 nails" "nail art" "black and silver nails" "black and silver ideas" "red and black nails"
Nail Art Tutorial | DIY Black & Silver French Manicure | Easy Glitter Nails! 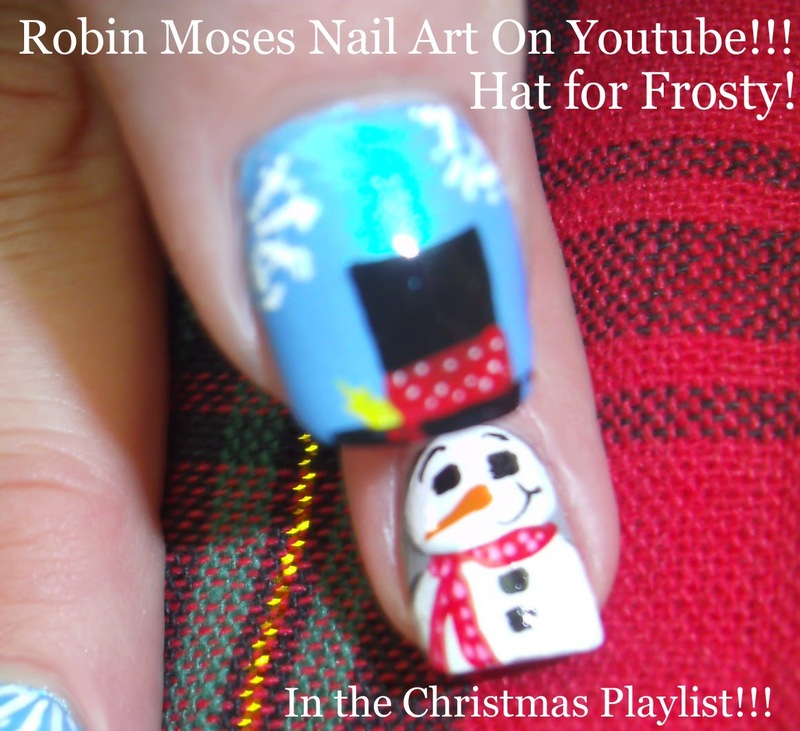 A christmas Gallery of all of my Nail Art. 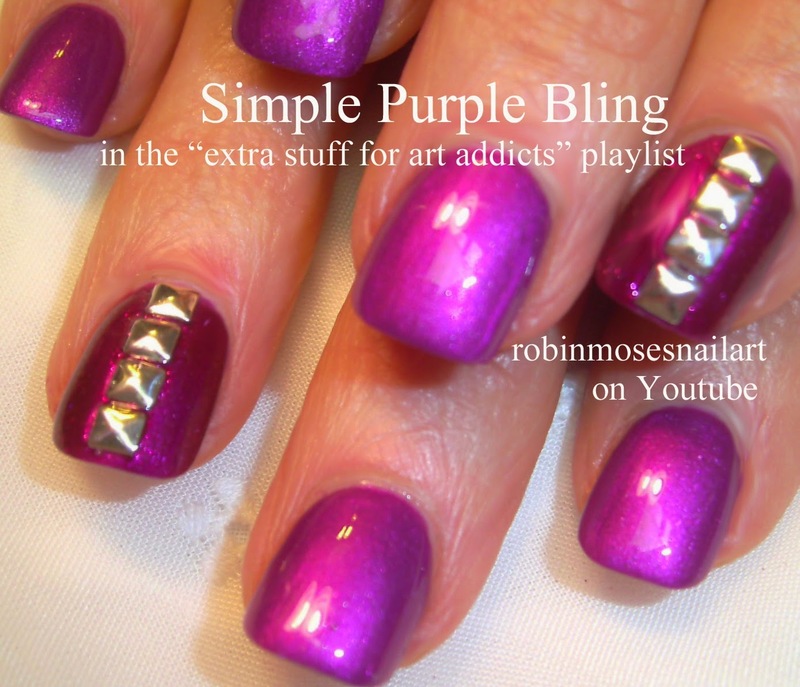 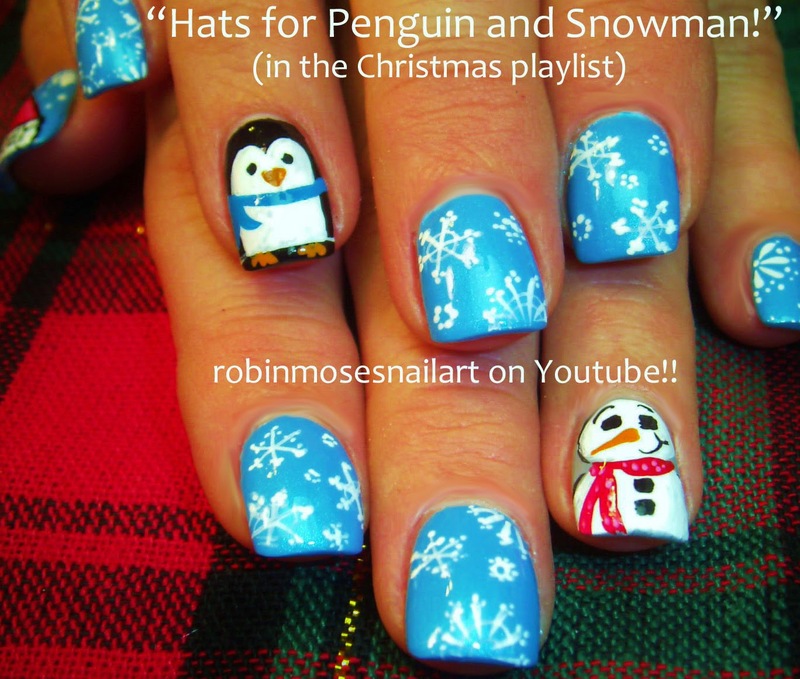 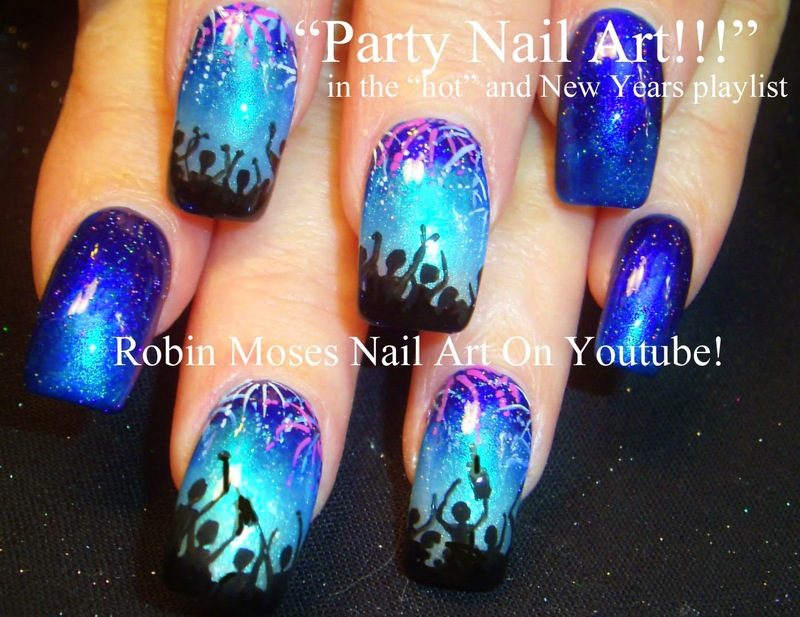 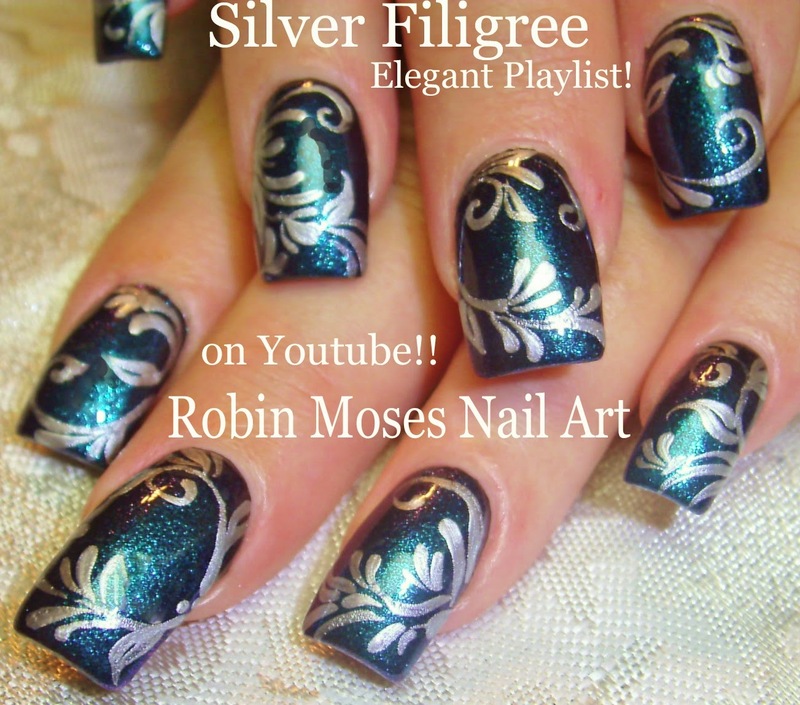 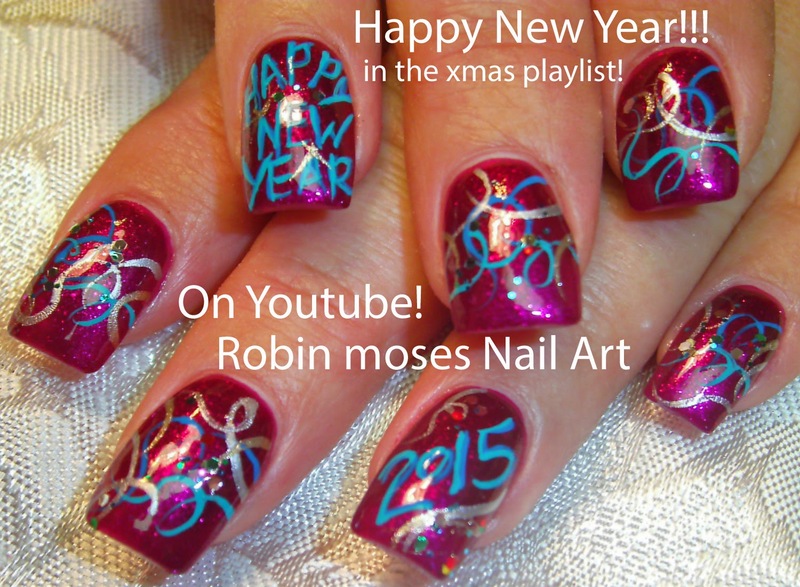 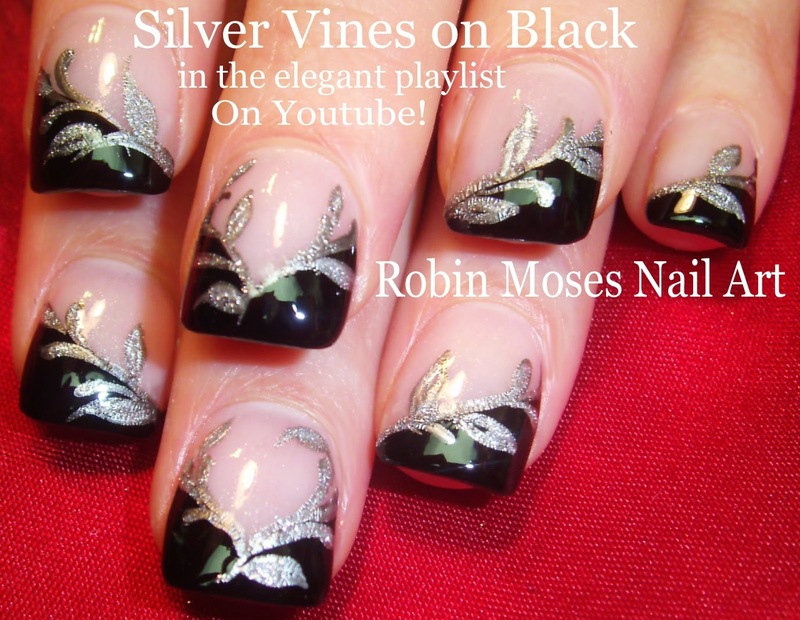 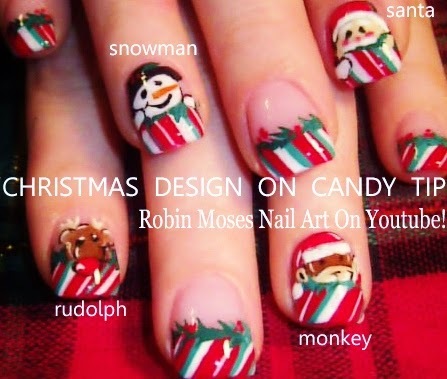 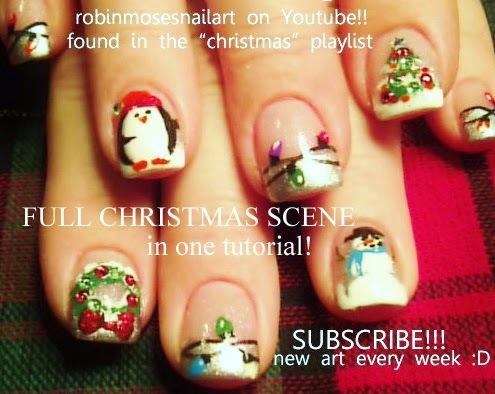 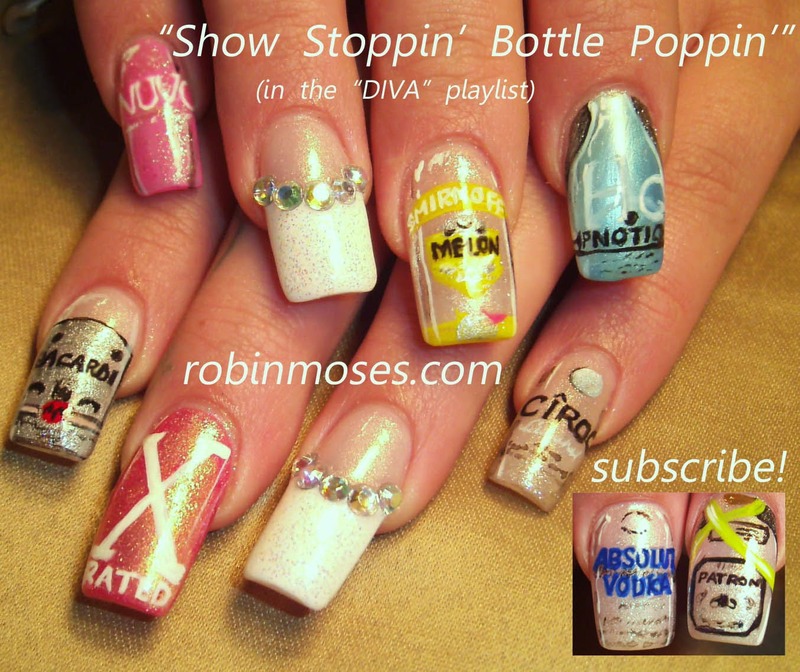 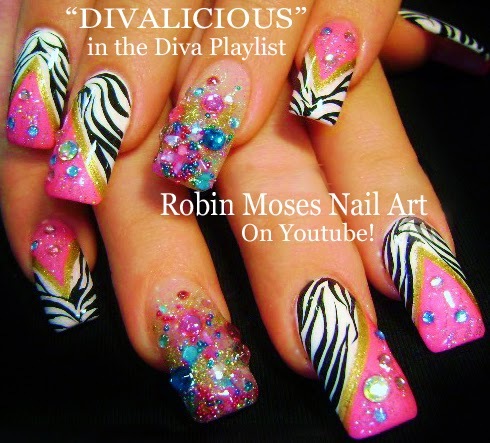 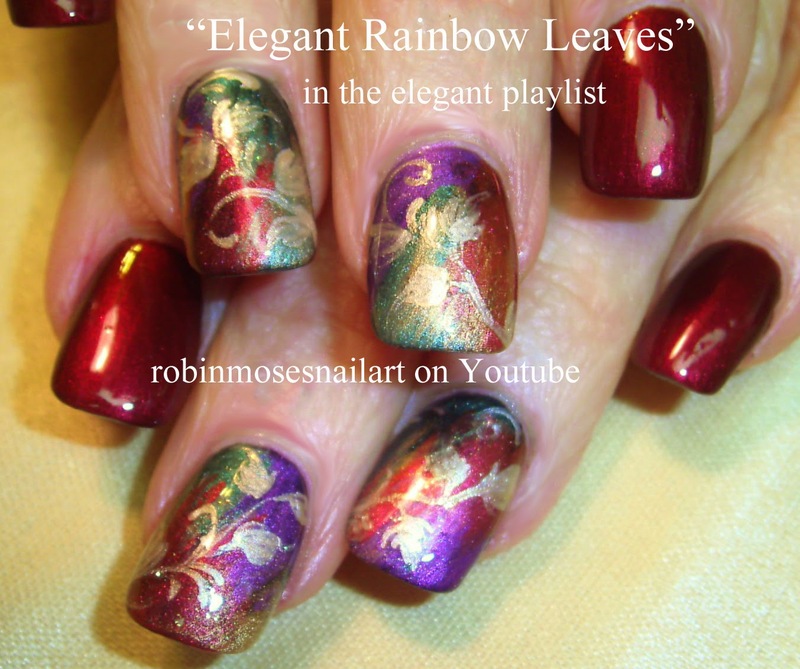 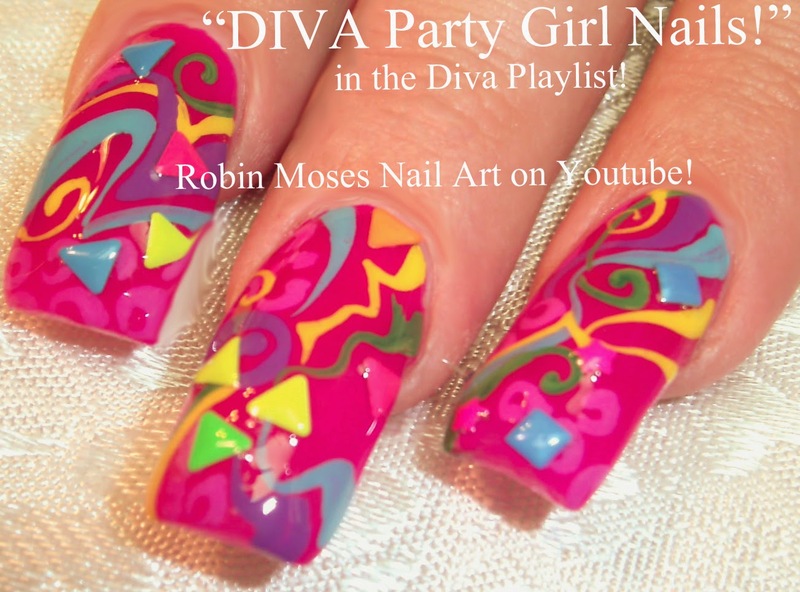 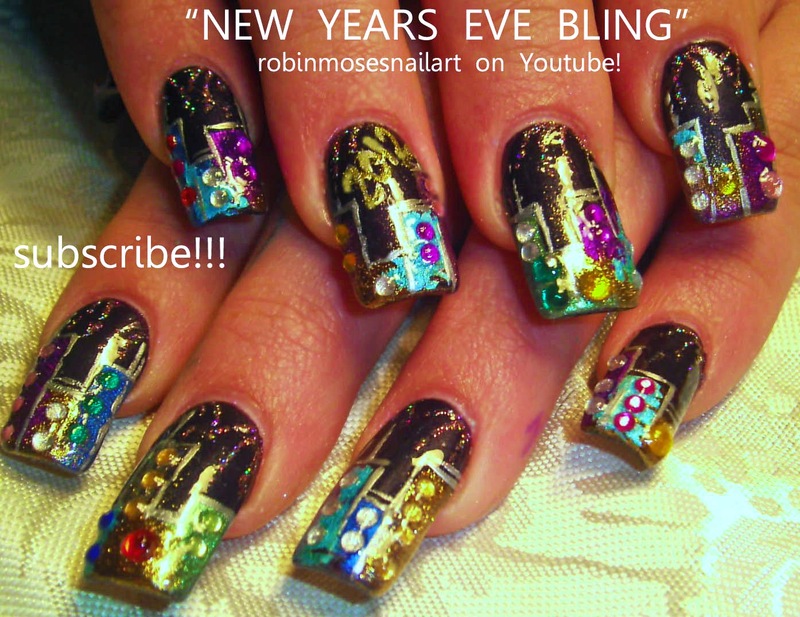 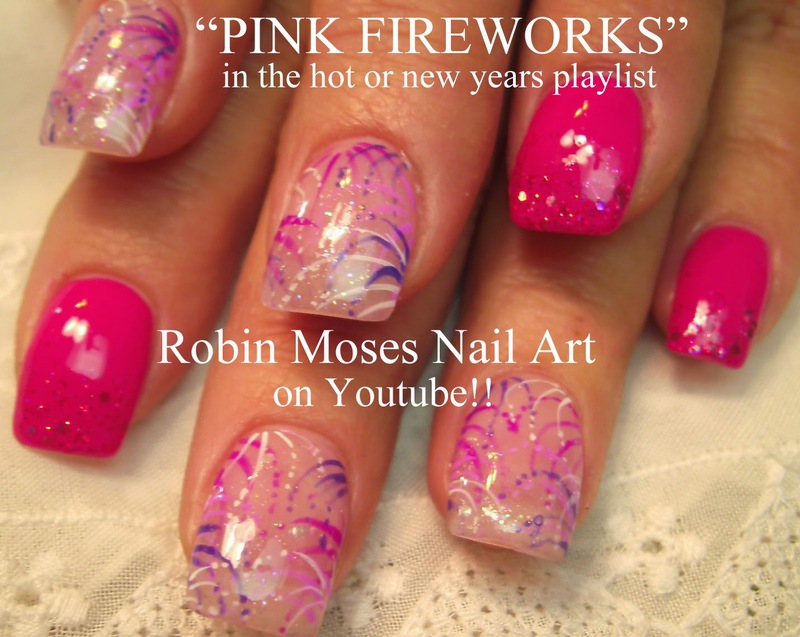 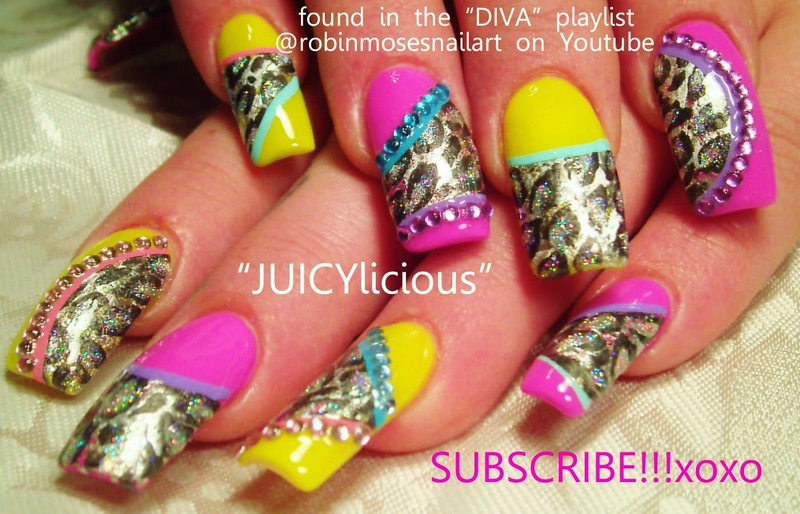 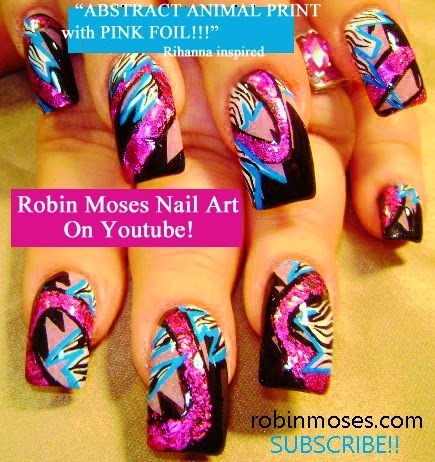 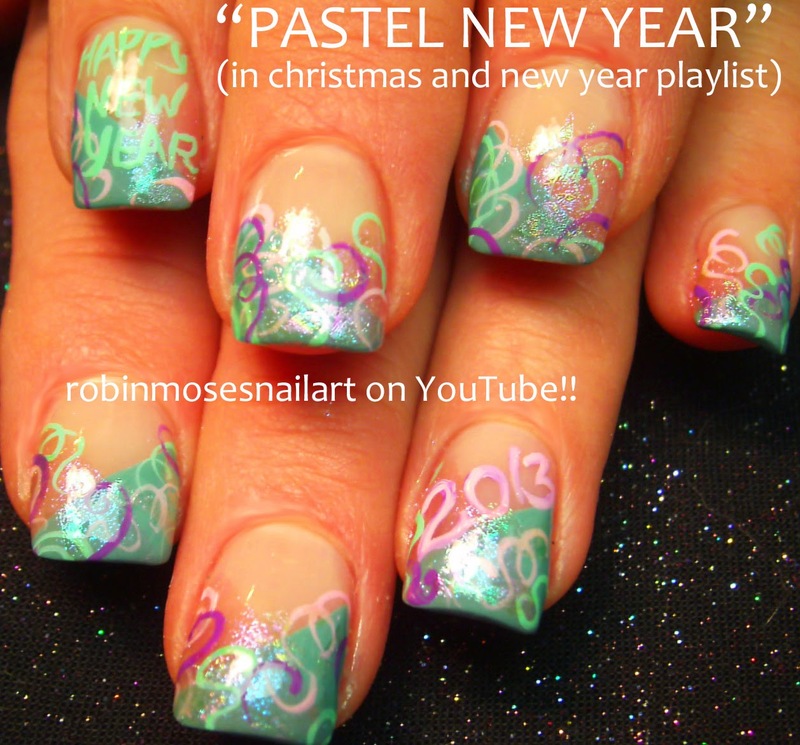 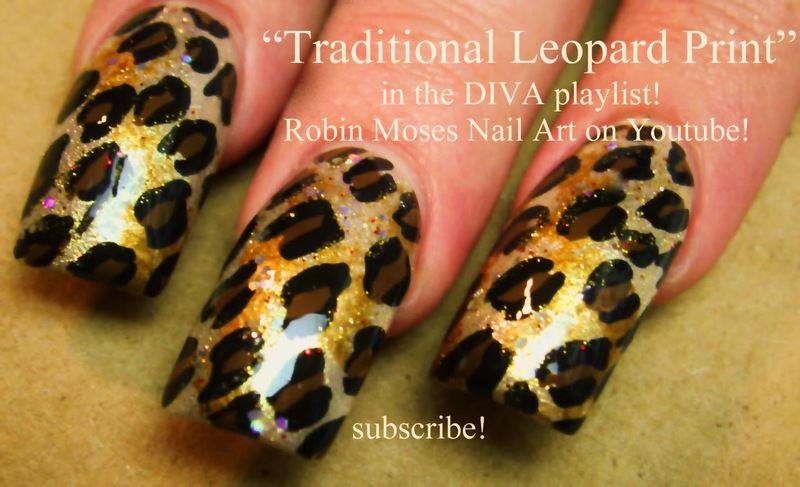 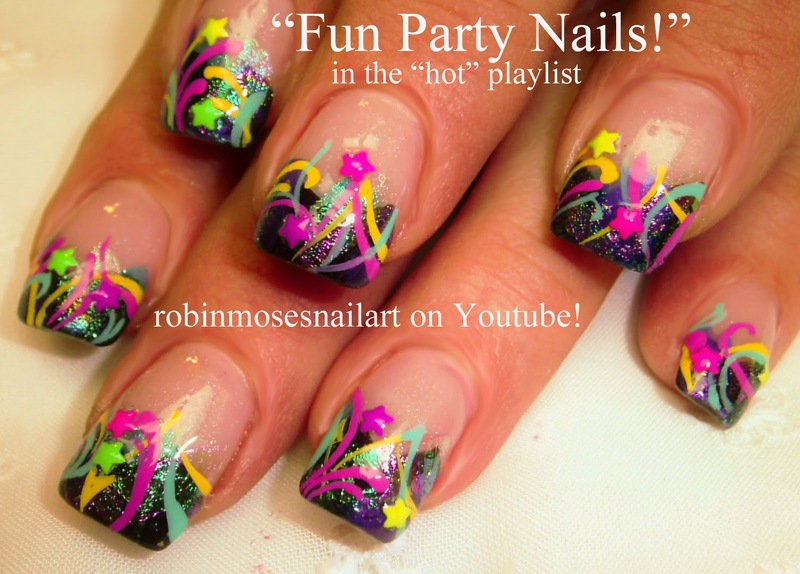 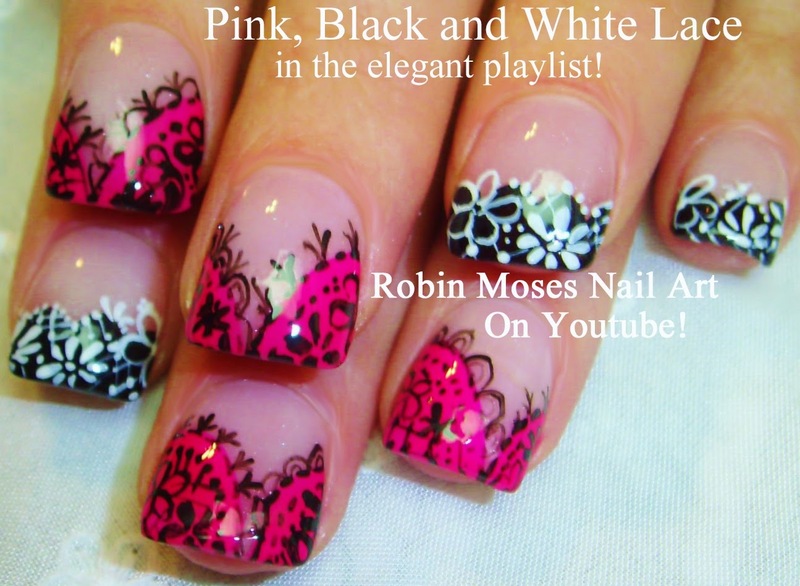 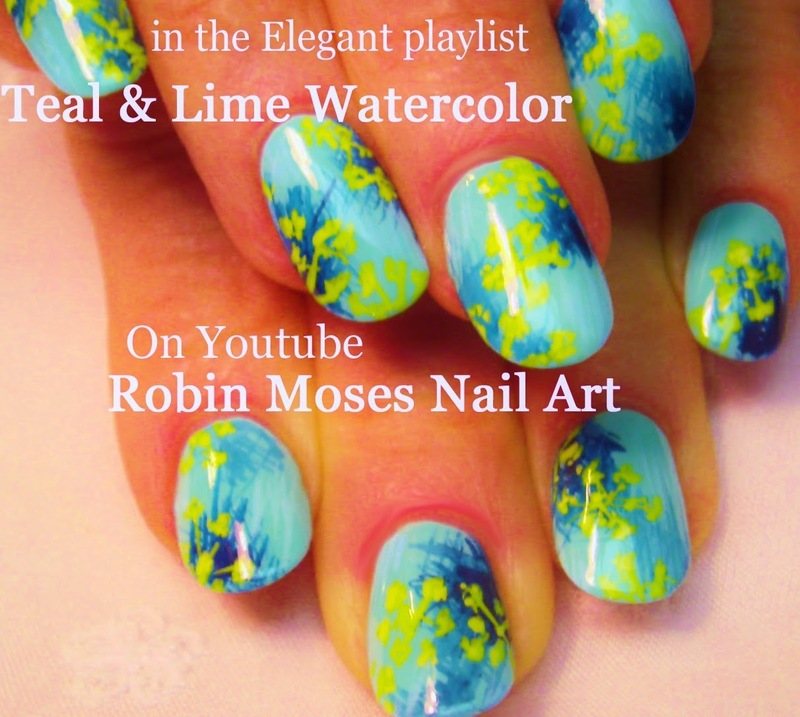 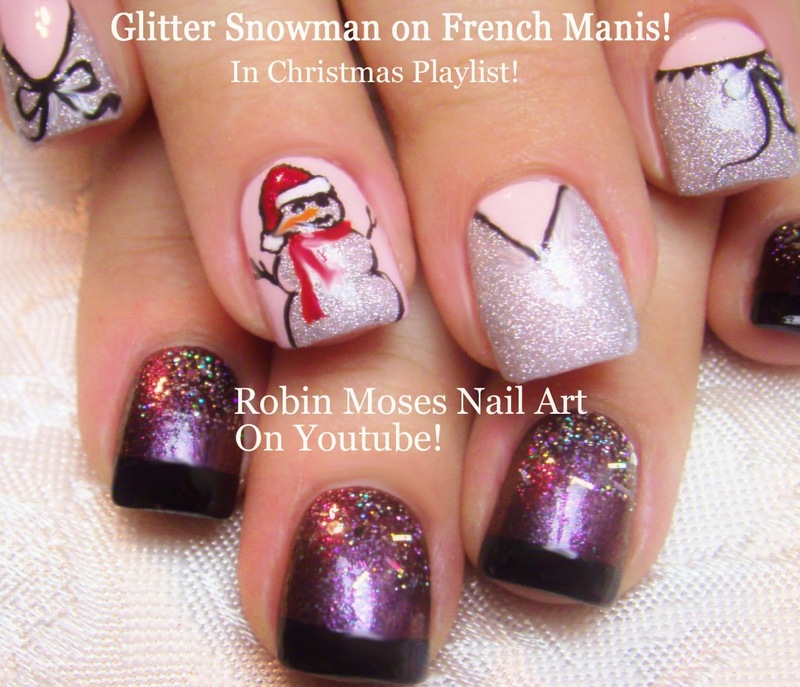 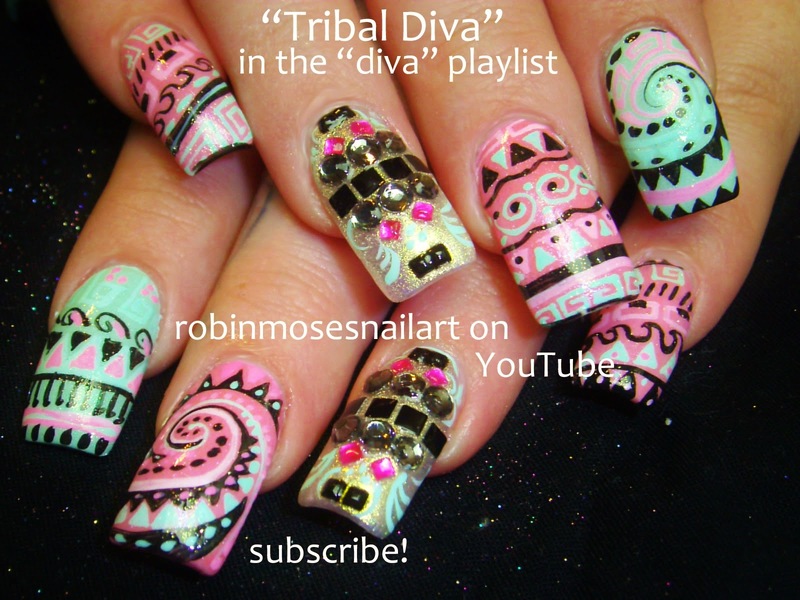 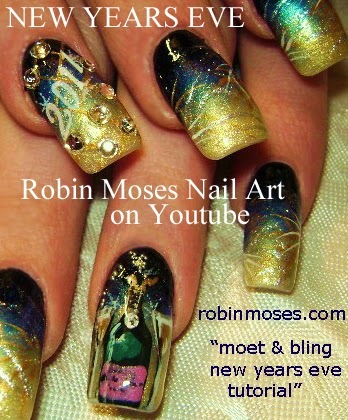 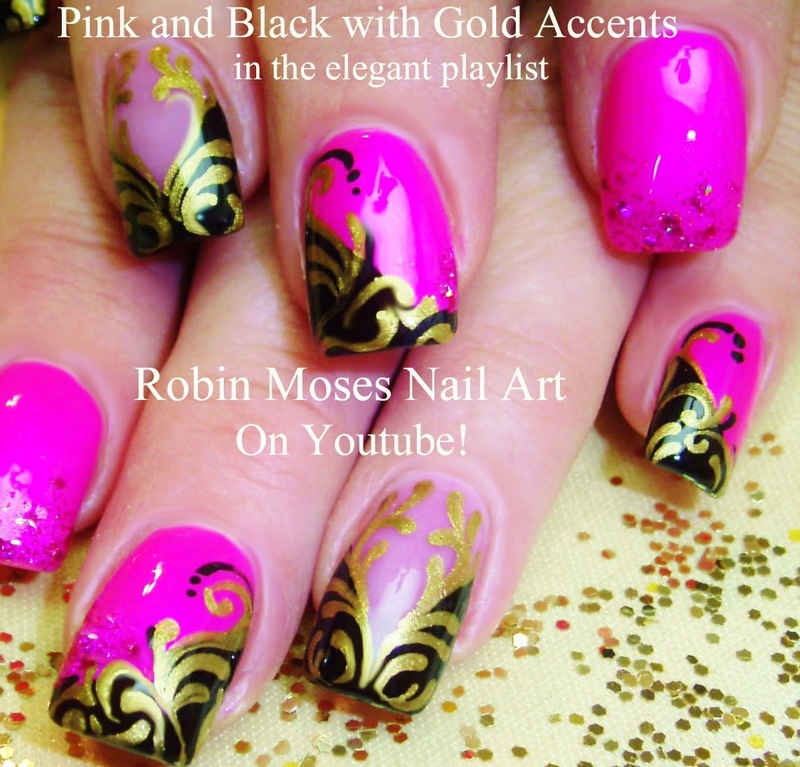 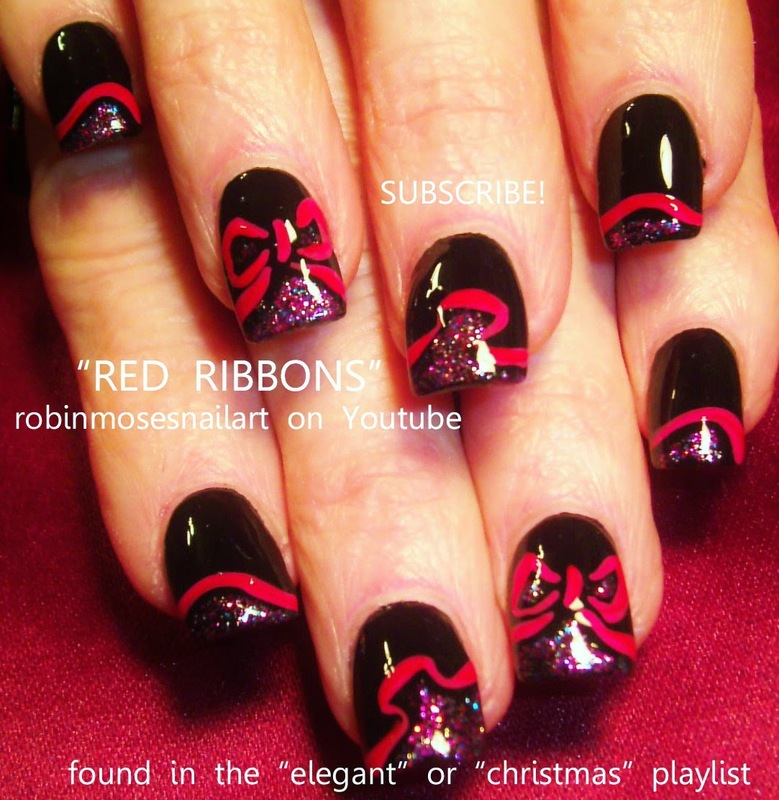 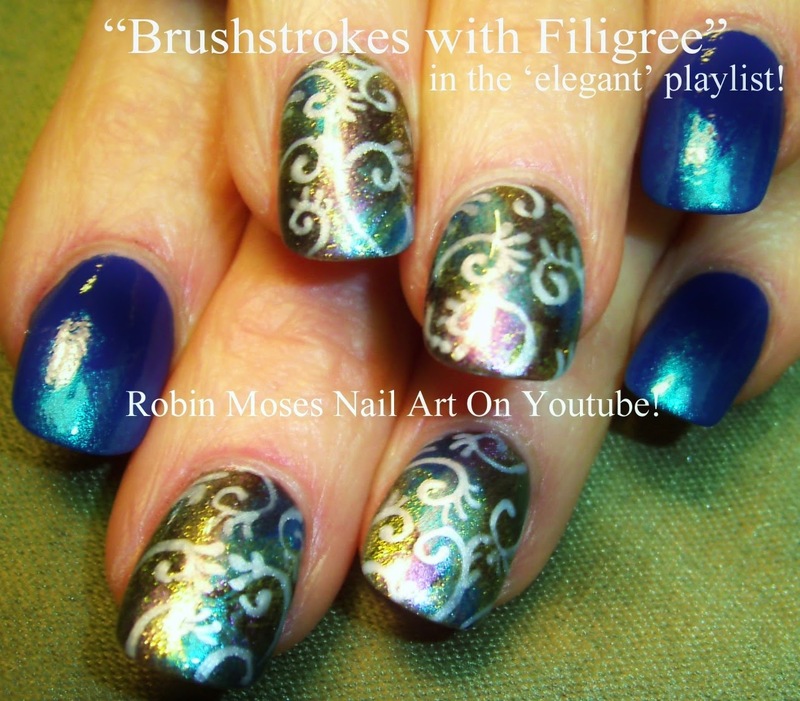 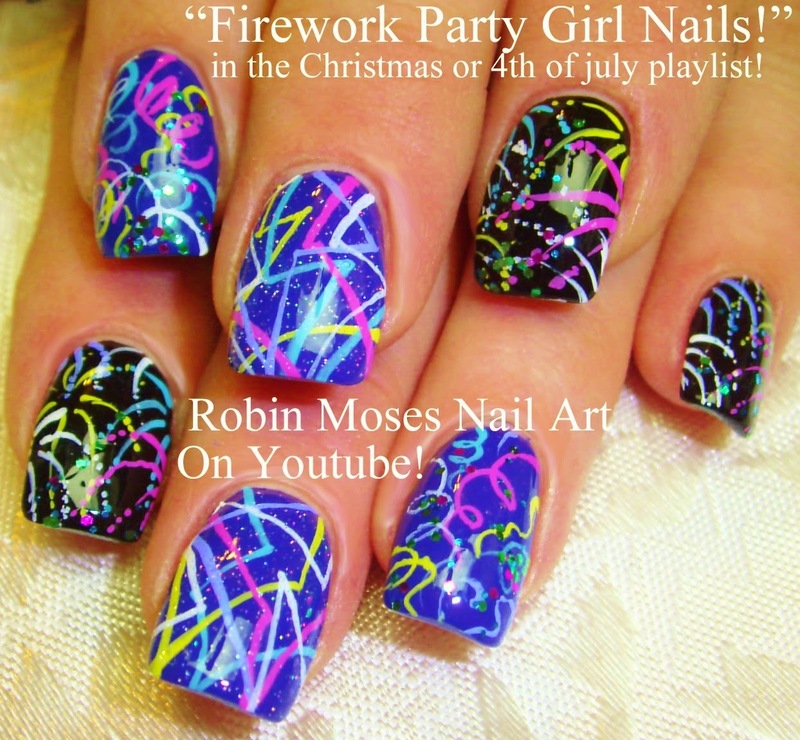 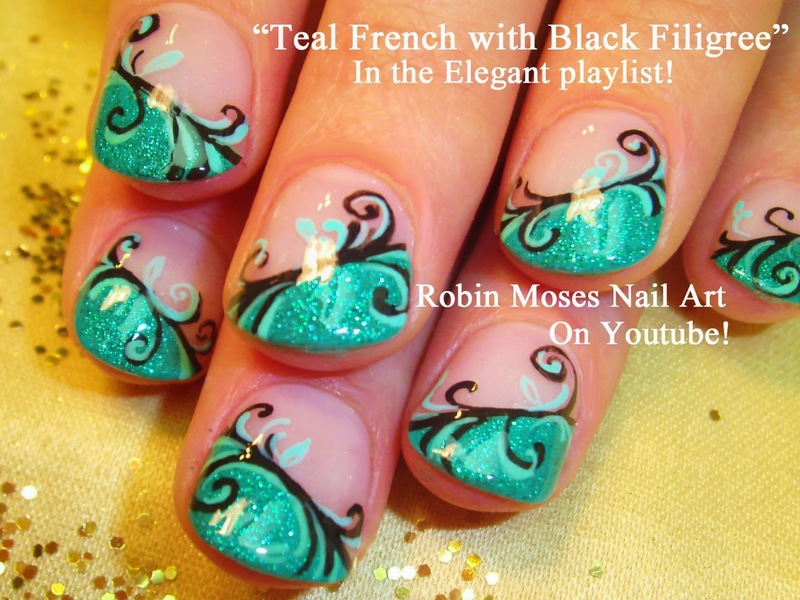 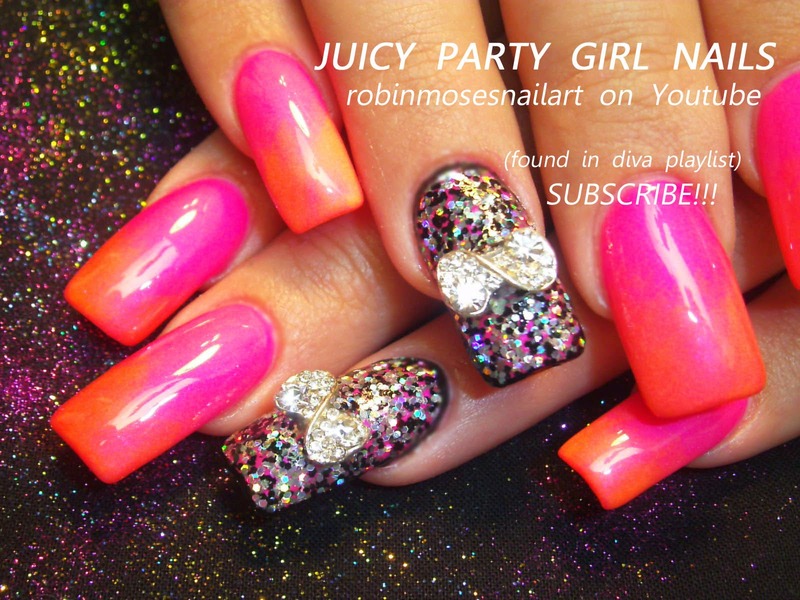 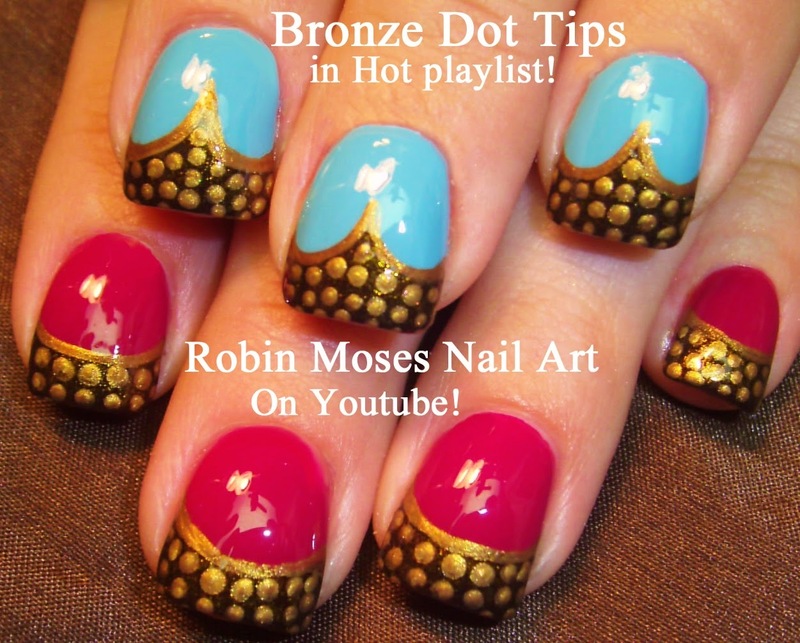 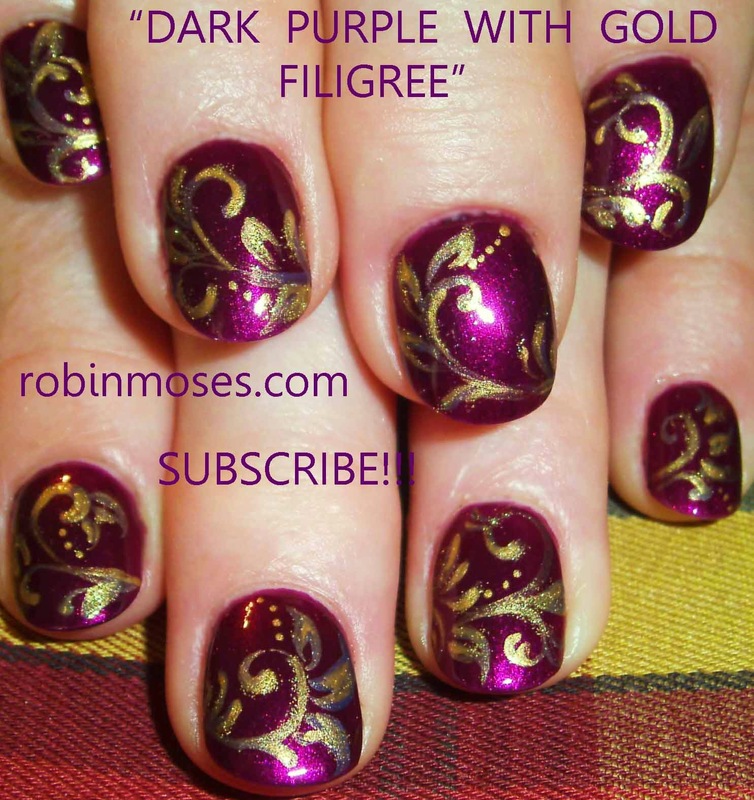 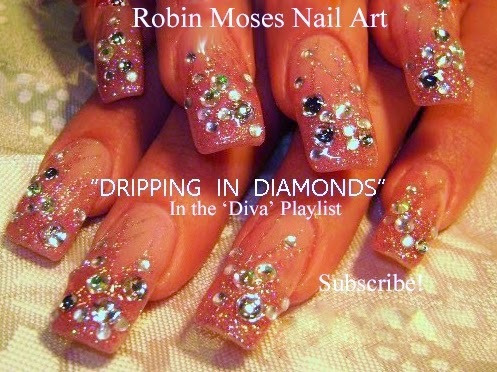 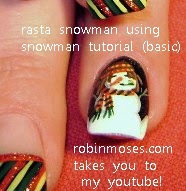 Please subscribe to my Youtube at Robin Moses Nail Art and have fun painting! 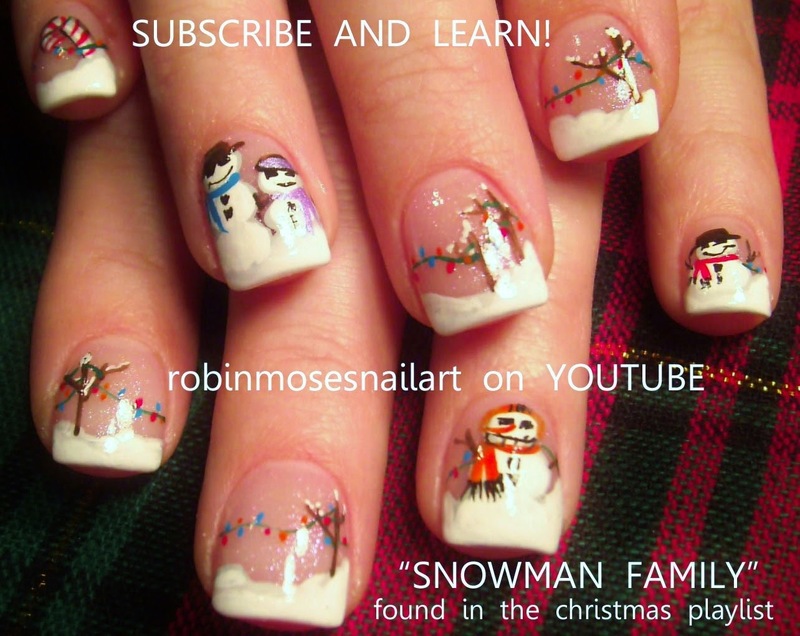 "snowman nails" "snowman clip art" "christmas nails" "snowman nails" "winter nails" "christmas nail gallery" "christmas nail design" "xmas nails"
2 Nail Art Tutorials | DIY Snowman & Glitter Gradient Nail Designs!